The monorail is completely packed and traffic on the Las Vegas strip is unreal. 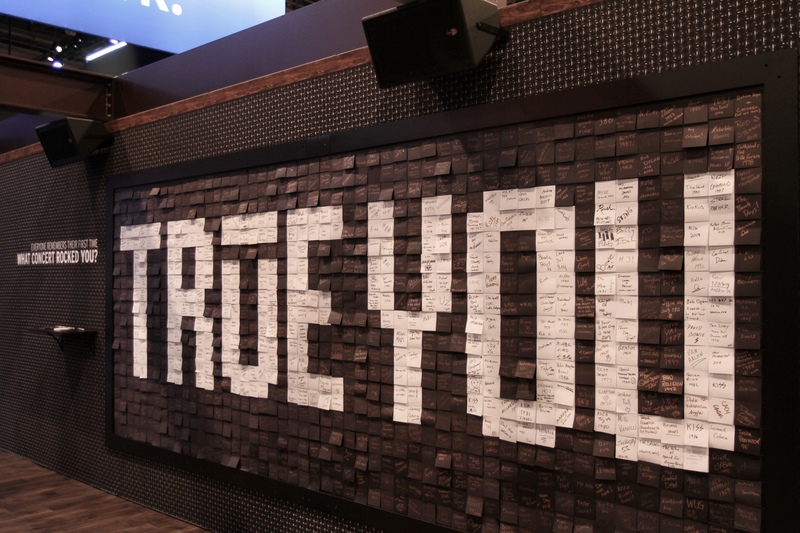 But, so far, hundreds of loyal fans have stopped by to pay tribute to the latest Klipsch products and the "True You" wall is now full of post-it notes. The booth is so busy, if it were dinner, everyone would have their elbows tucked in. The appetizer course appeared in the form of the T5 Headphone family. 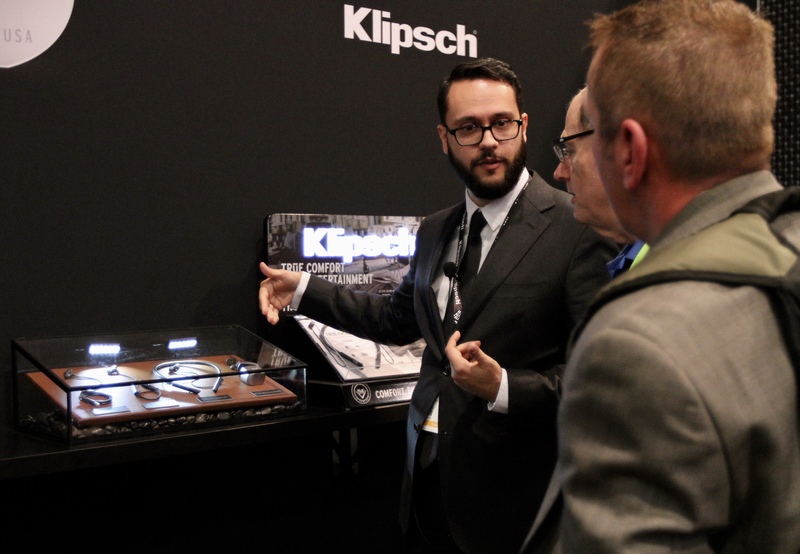 Providing unmatched value and comfort in sound quality, clarity, and superior bass, Klipsch headphones provide an excellent seal for noise isolation and superior bass response. You'll get concert-quality sound on-the-go, plus the best seat in the house. Kiss annoying, tangled cables goodbye and enjoy hands-free listening. The delectable main course featured The Three with Google Assistant. 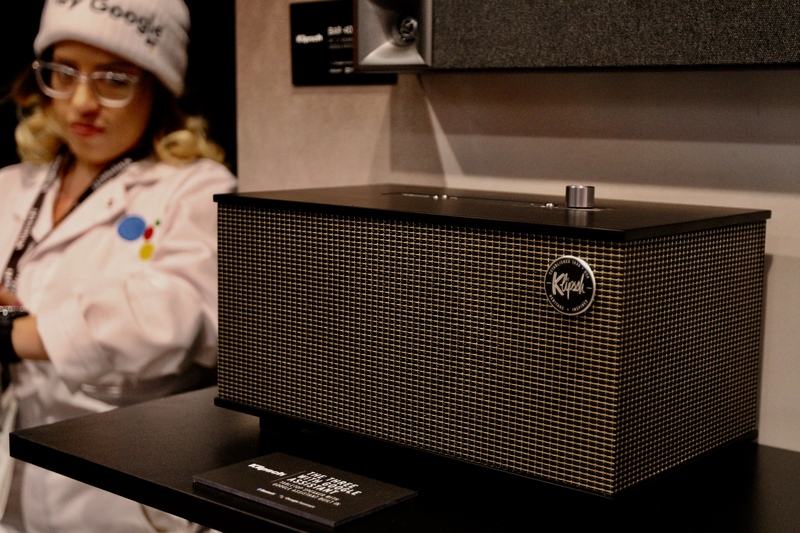 Blending nostalgic mid-century modern design, award-winning acoustics, and robust connectivity with a helpful digital assistant, The Three with Google Assistant has the legendary, detailed and dynamic sound you know and love from Klipsch. It features real wood finishes, durable metal accents, and a timeless design. 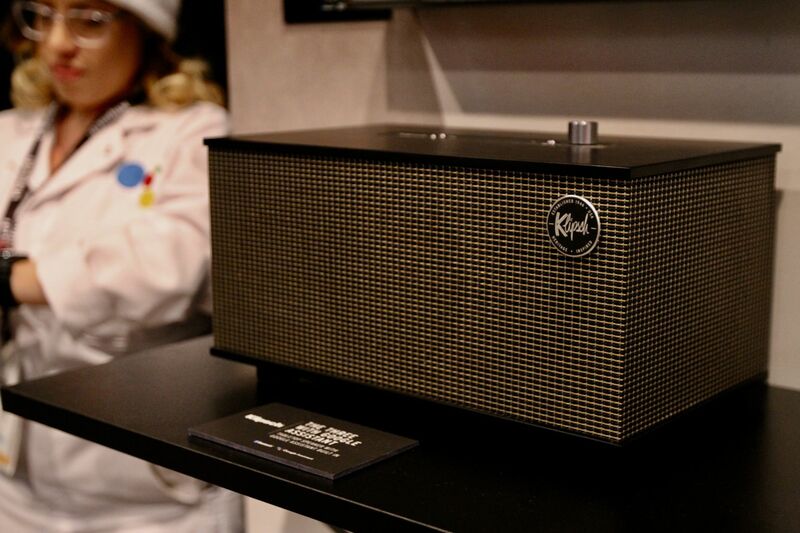 Plus, there are multiple inputs including Bluetooth connectivity, so you can listen to your favorite tunes, sports, news, and more. Finally, the meal was capped off with a tantalizing dessert – The Mini. It’s a water-resistant option for home and travel that offers crisp, concert-quality sound and a best-in-class, long-lasting battery. A crystal-clear microphone, combined with mobile app control options, means you can go from a conference call to a pool party with ease. 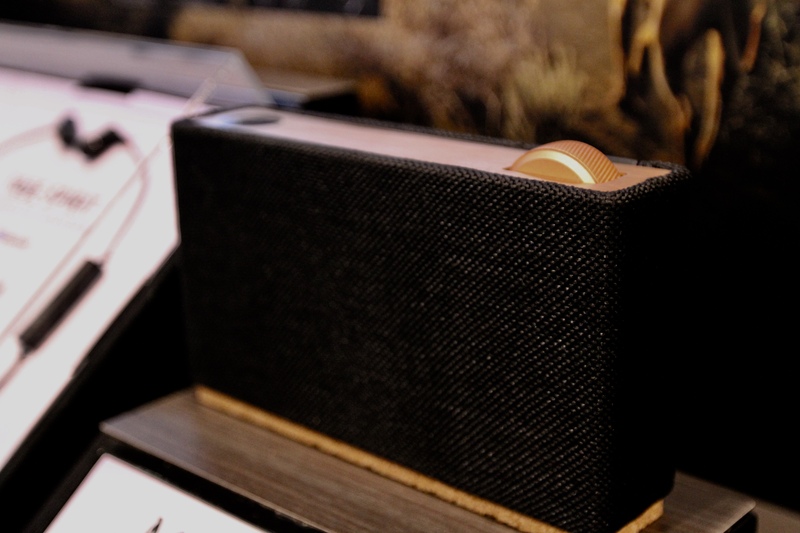 We hope you’ve enjoyed this taste of legendary sound from the Great American Speaker Company! Now go have a seat in the massage chair and take a quick nap before enjoying a night in Vegas!